No matter the size and scope of your needs, we can arrive at a service solution for your product repairs. Be assured that you are in good hands at C.A.T.E.. If you are looking for a complete repair depot, you have come to the right place. Our repair facility is state-of-the-art with advanced rework equipment and clean working environment. Let our trained technicians show you quality repair work and fast turn around time. We would like to hear from you if you have multiple items needing repair and servicing. Let us know your service repair requirements. Let us help you support you and your client service contracts. 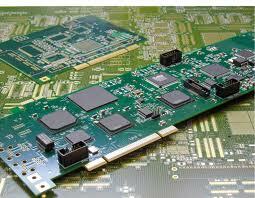 We are interested in repairing other printed circuit boards ( PCB ), network and storage systems and Equipment.